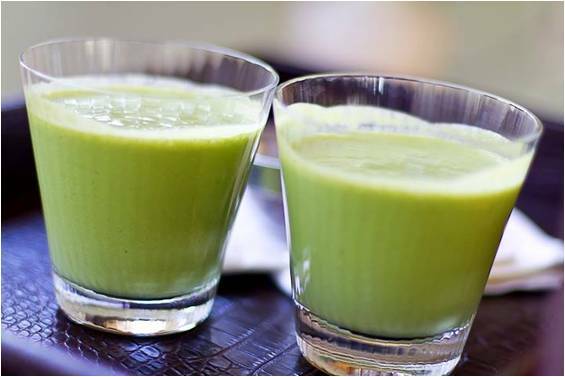 Mix Nutritional Supplement, water, ice, and a few drops of green food coloring in a blender. Garnish with shavings from a Chocolate Mint Bar or add mint extract. Copyright Â© 2019 Medical Weight Loss ClinicÂ®. All rights reserved.